MSC Cruises has announced that booking for the upcoming MSC Seaside will be open from December 15. MSC Seaside will be a new class cruise ship for the European based cruise line and will be the first ever MSC ship to sail directly to North America from the shipyard. The new ship will sail Caribbean itineraries from PortMiami where the MSC Divina just began sailing from for the second time. MSC Seaside will be the first ever MSC vessel to be christened in the United States once it arrives in Miami. The new ship will make its debut in December 2017 which will make a new era of cruising for the cruise line in North America. The ship will sail from a newly renovated cruise berth and terminal and bring many new features to the region. A second Seaside class ship will be delivered in 2018. The ships are built by Fincantieri in Italy and will be 154,000 gross tons carrying 4,140 guests at double occupancy. 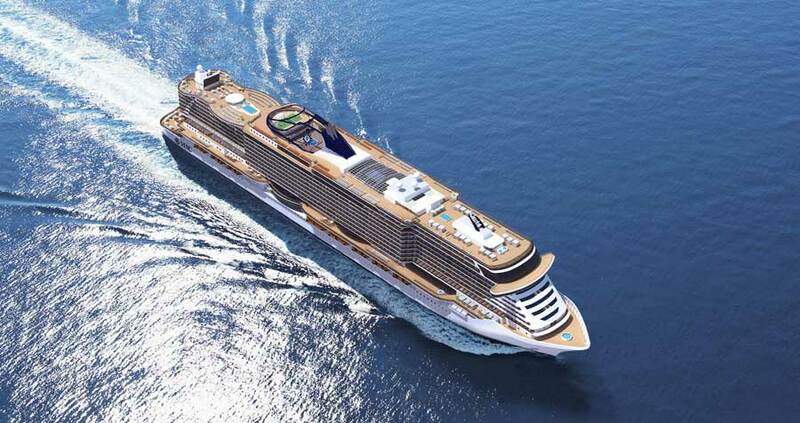 Readers can watch a rendering video of the MSC Seaside to see what it will look like.